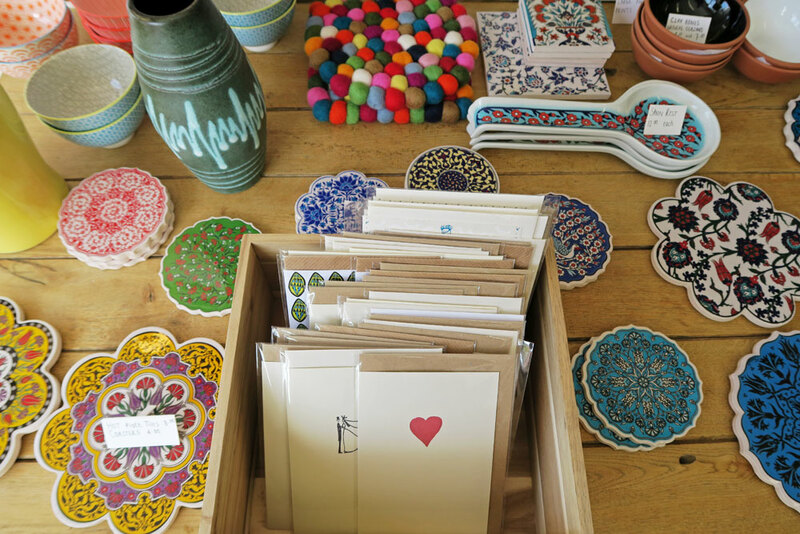 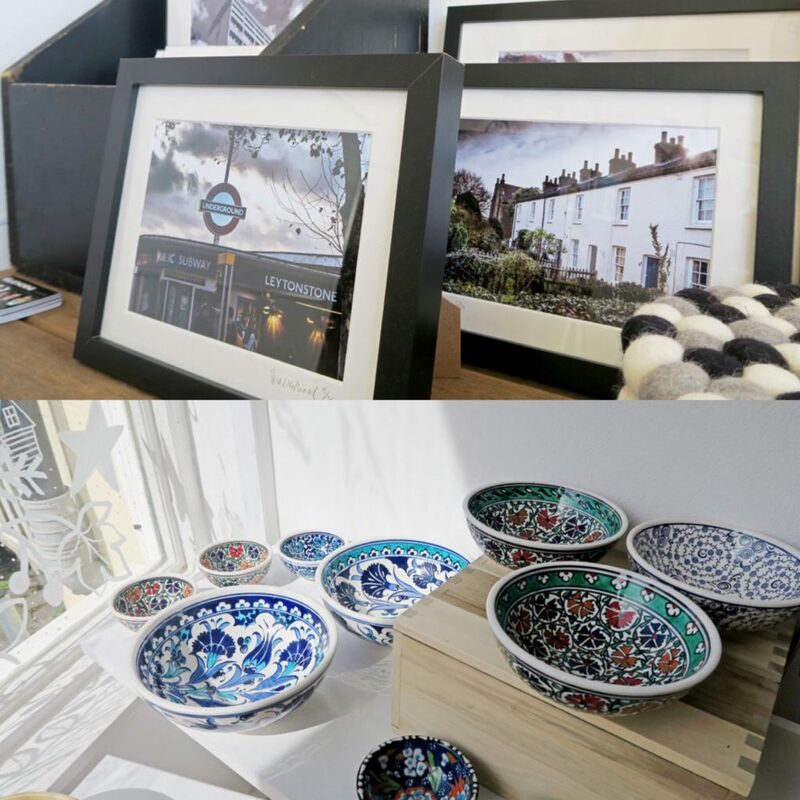 Nestled within the haven of Browning Road, Leytonstone, E11 is JO&KESI, a beautiful interior and gift shop that has fast become one of our favourite places to visit, when we are in need of something unique and most importantly locally sourced. 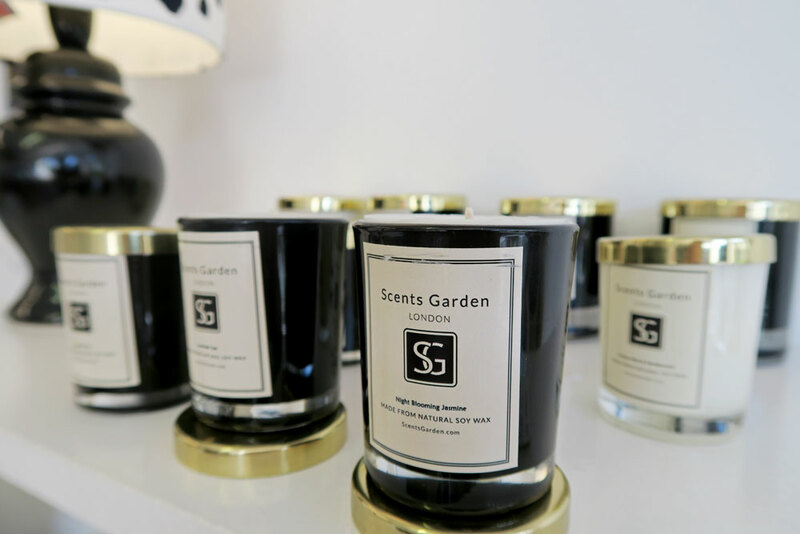 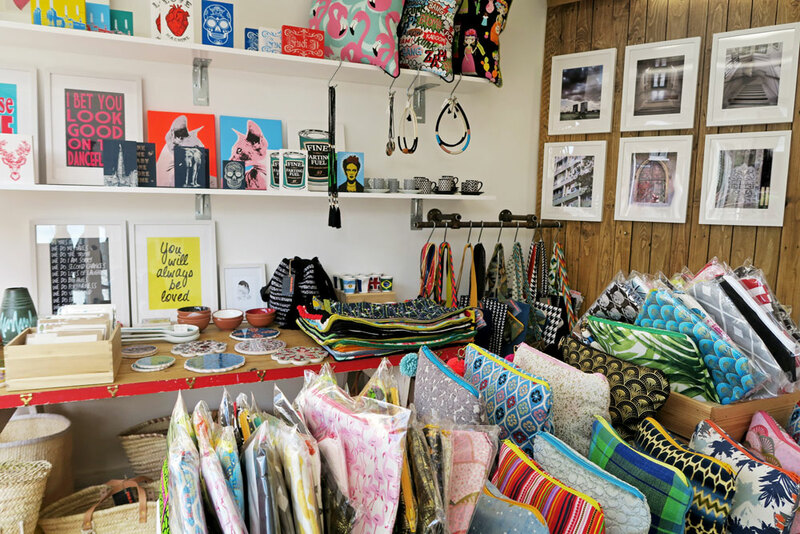 With a brilliant range of products available for purchase in-store being made right here in East London, whenever making a purchase through JO&KESI you are not only buying into a product but also a story, which we think is a pretty fab way to go about things! 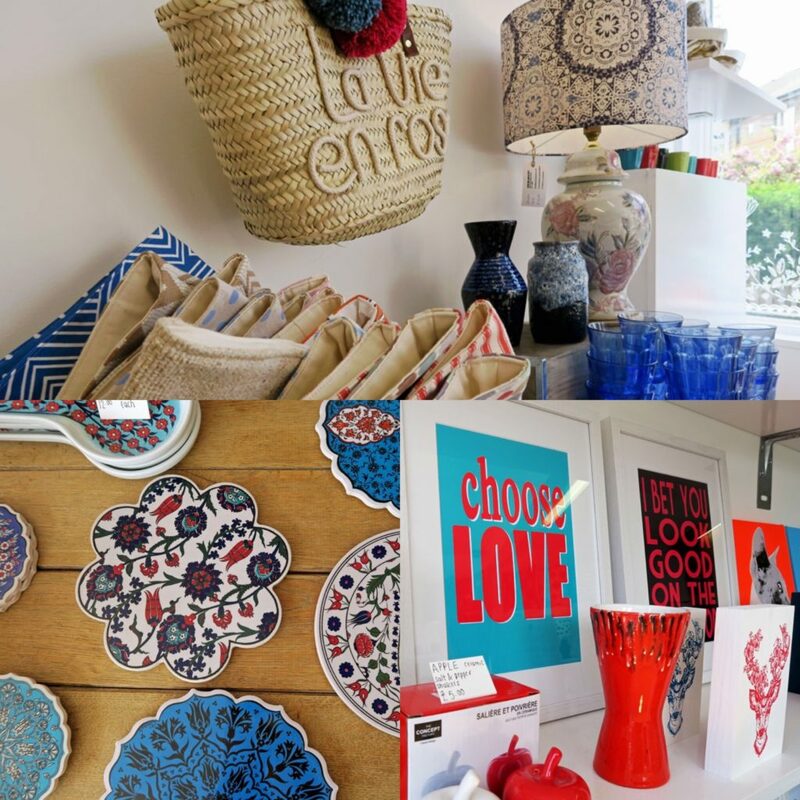 We love the eclectic feel to this store and the vast variety of handmade items displayed, that you are unlikely to see on any other high-street! 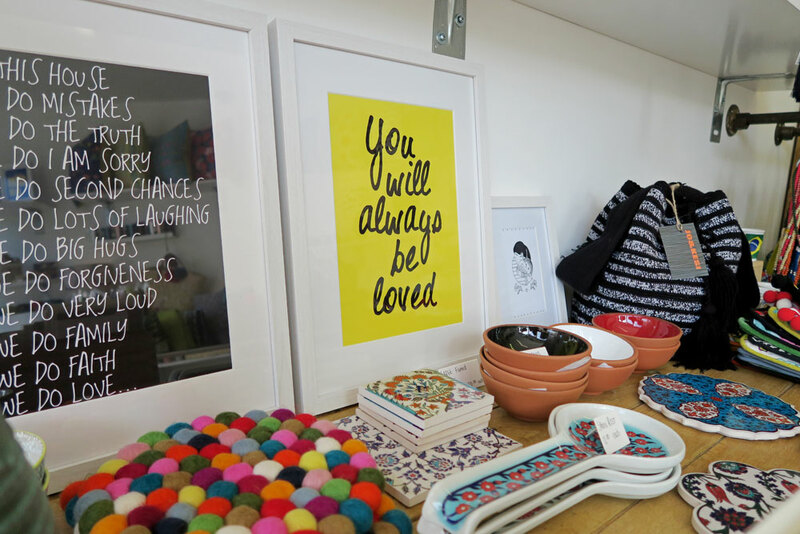 Making JO&KESI the perfect place to visit when in need of a gift for that someone who has everything. 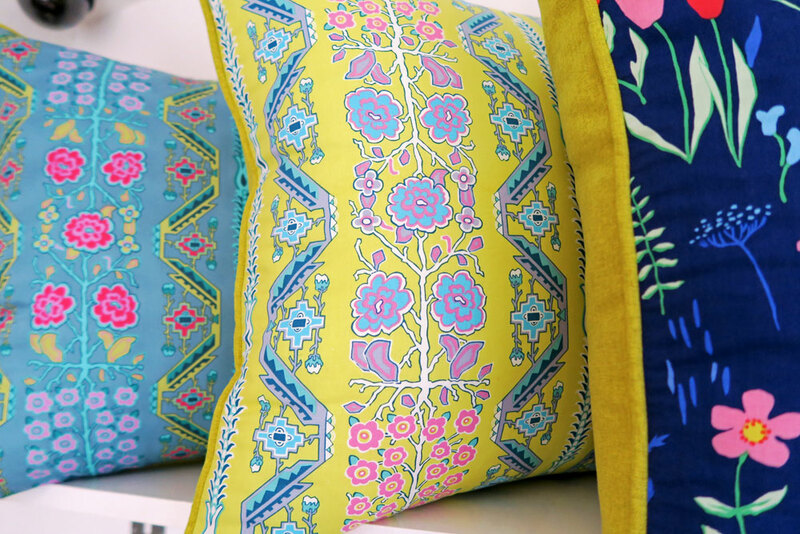 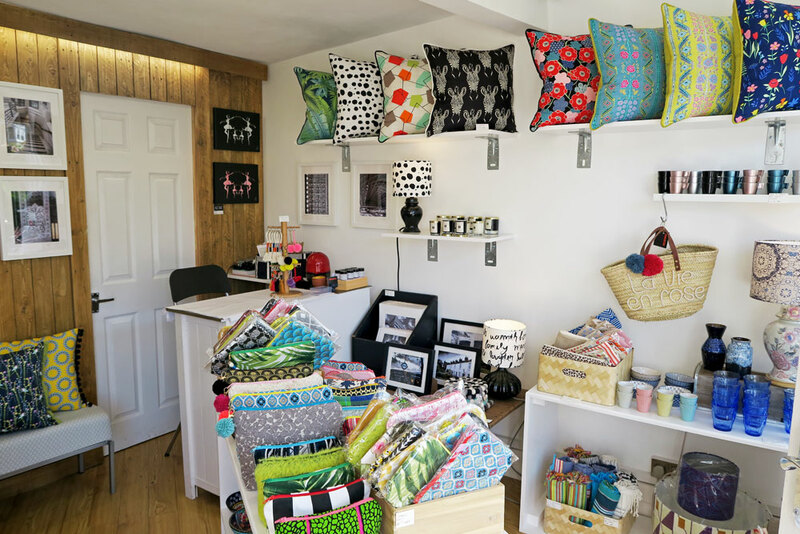 One of our favourite things about JO&KESI has to be the sheer amount of interior knowledge that the fabulous owner can educate you on, turning your home into an oasis of perfectly placed cushions and artwork, which you may never have dreamed of having, but in fact many a customer has come back to thank her for! 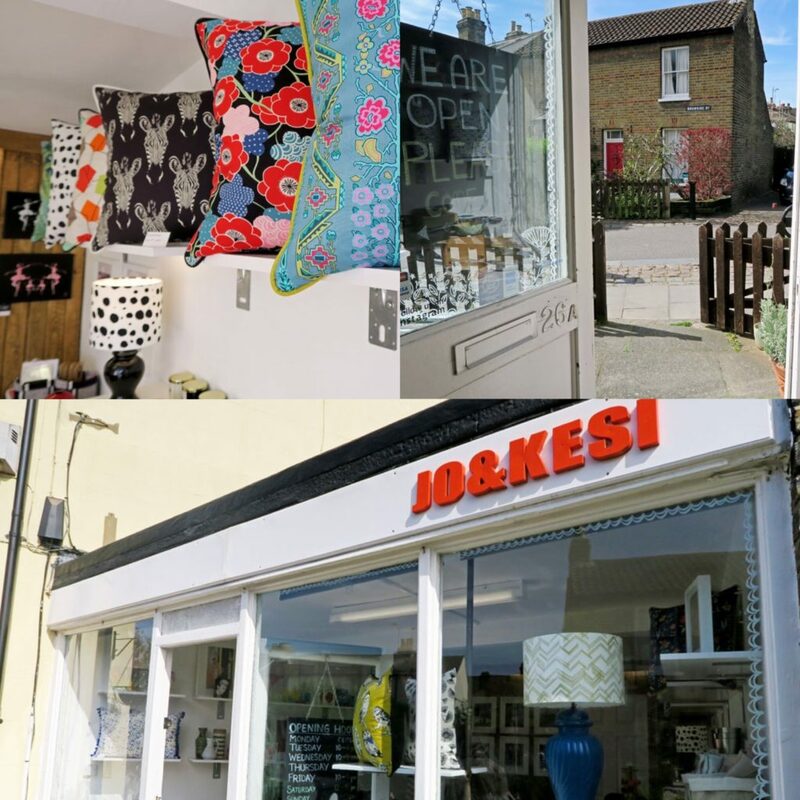 We can’t express how much we think JO&KESI is an asset to the high streets of Leytonstone and we are more than happy to recommend this store to anyone looking for vibrant hand-made creations to make their house a home.